Born Adolph Johannes Brand in 1934, Cape Town, South Africa; married Sathima Bea Benjamin, 1965; converted to Islam and adopted the name Abdullah Ibrahim, 1968. 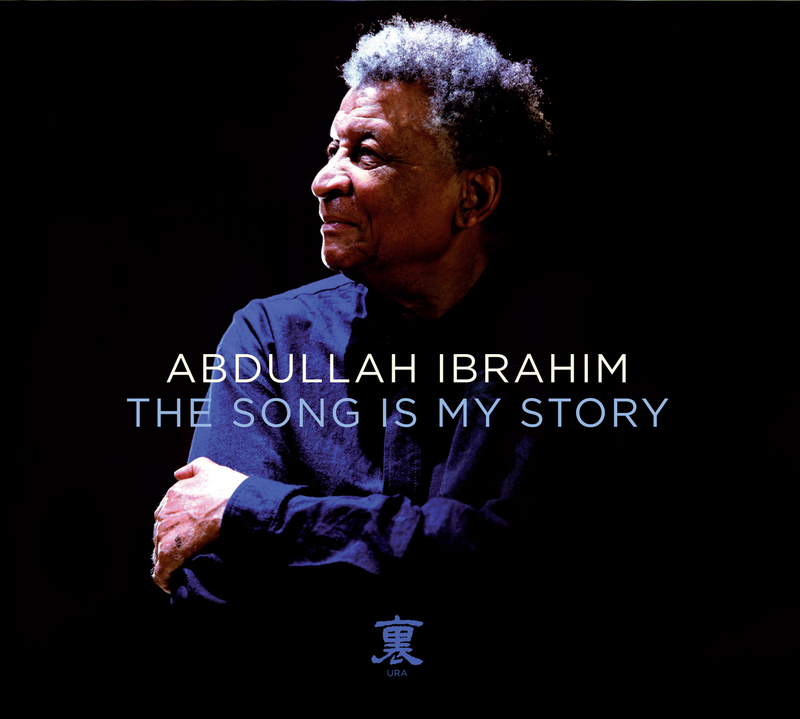 The melodic sounds of South Africa are fused with the improvisation of jazz and the technical proficiency of classical music by South Africa-born pianist Dollar Brand or, as he's called himself since converting to Islam in 1968, Abdullah Ibrahim. Since attracting international acclaim as a member of the Jazz Epistles, one of South Africa's first jazz bands, Ibrahim has continued to explore new ground with his imaginative playing. 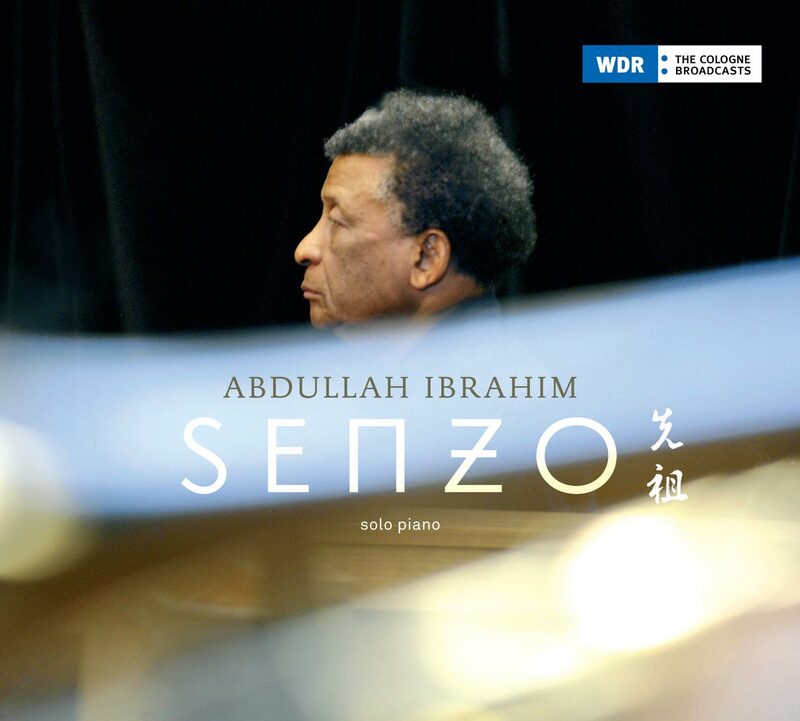 Exposed to a variety of music as a youngster, including traditional African music, religious songs, and jazz, Ibrahim began studying piano at the age of seven. Becoming a professional musician in 1949, he performed with such South African groups as the Tuxedo Slickers and the Willie Max Big Band. Ten years later, he joined the Jazz Epistles, a group featuring trumpet player Hugh Masekela and alto saxophonist Kippi Moeketsi. The band, which had been formed in 1959 by American pianist John Mohegan for a recording session, Jazz in Africa, had recorded the first jazz album by South African musicians. In 1962, Ibrahim left South Africa with vocalist Sathima Bea Benjamin, who he married in 1965, and temporarily settled in Zurich. Performing with his trio, which featured bassist Johnny Gertze and drummer Makaya Ntshoko, Ibrahim was overheard by Duke Ellington at the Africana Club. Ellington was so impressed by what he heard that he arranged a recording session for Ibrahim and the trio. The resulting album, Duke Ellington Presents the Dollar Brand Trio, was released on the Reprise label in 1963. he continued to be supported by Ellington following the album's release. In addition to being booked to play (at Ellington's urging) at the Newport Jazz Festival in 1965, Ibrahim served as Ellington's substitute and performed five shows with the Ellington Orchestra the following year. Shortly afterwards, he disbanded the trio and accepted an invitation to join Elvin Jones' quartet. The collaboration with Jones lasted six months. After leaving the Jones quartet, he continued to be involved with a variety of projects Besides touring as a soloist in 1968, he worked with bands led by Don Cherry and Gato Barbieri. Briefly returning to South Africa in 1976, Ibrahim settled in New York the same year. Although he returned to South Africa to live in 1990, he continues to divide his time between his birthplace and his adopted home in New York. In 1997, Ibrahim collaborated on an album and tour with jazz drummer Max Roach. The following year, Swiss composer Daniel Schnyder arranged several of his compositions for a 22-piece orchestra for a Swiss television production, and for a world tour undertaken by the full-sized Munich Radio Philharmonic Orchestra, conducted by Barbara Yahr of the United States. Ibrahim has composed the scores for such films as Chocolat and No Fear No Die. 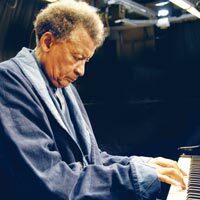 Abdullah Ibrahim\'s \"Mukashi\" in JazzTimes! 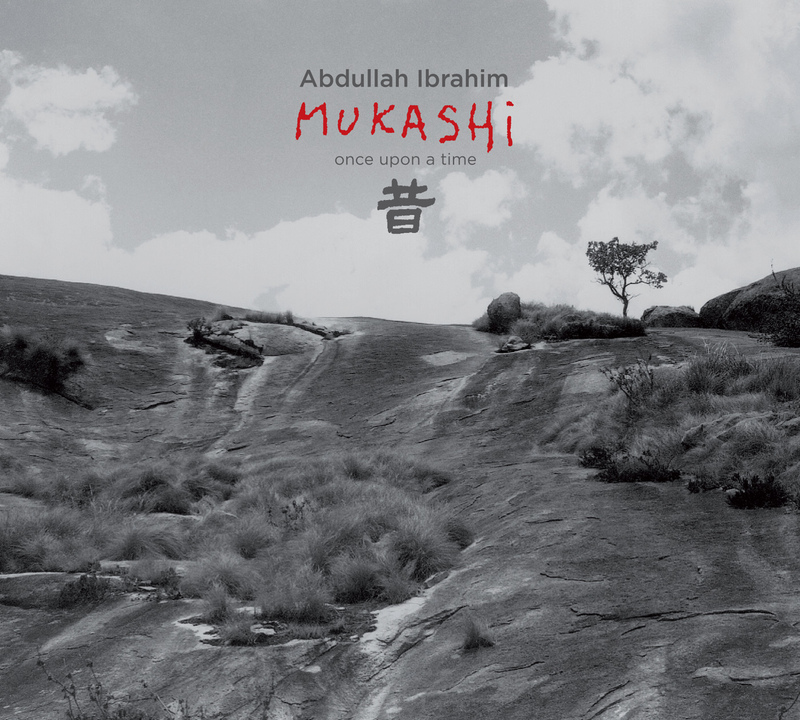 Abdullah Ibrahim\'s \"Mukashi\" reviewed in JazzTimes!